Sand Hill School Clark-Haddad Building Will Not Be Moved! The Sandwich Board of Selectmen, on January 19, 2012, voted 4-0, with one abstention, to leave the Clark-Haddad building in place. 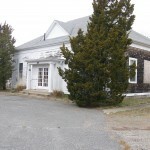 A proposal by the Sandwich Chamber of Commerce to move the Clark-Haddad building and turn it into a visitors center was turned down. Click here to view the entire article from the Cape Cod Times. 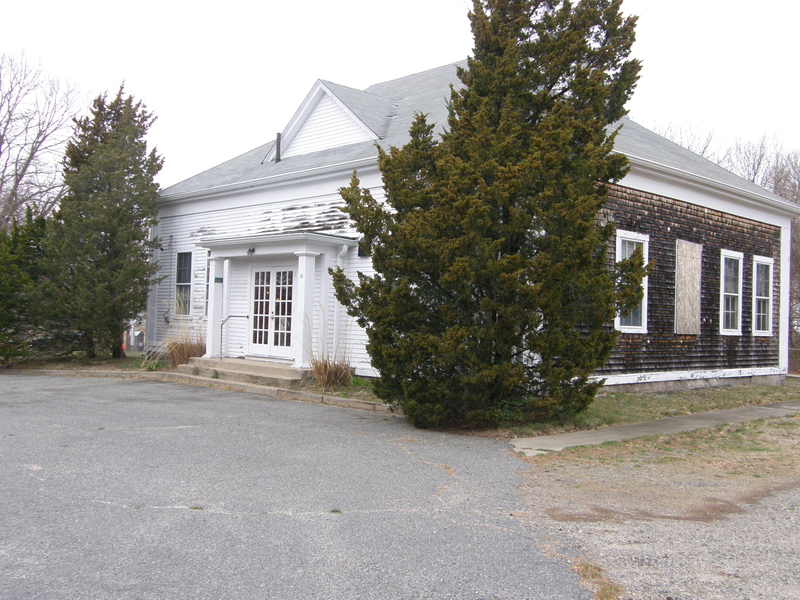 This entry was posted in Current Events, Historic Preservation and tagged cape cod, chamber, clark-haddad, commerce, jarvesville, preservation, sand hill school. Bookmark the permalink.